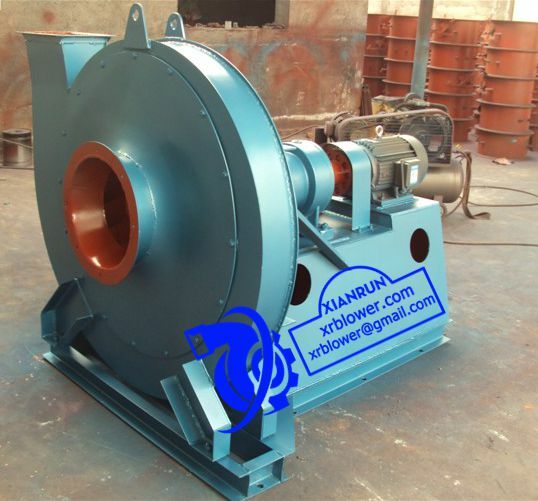 Centrifugal fan is widely applied in iron and steel plant gas system, and play an important part in steel plant development. In general, iron and steel plant generates three kinds by-product coal gas, blast furnace gas, converter gas, coke oven gas, these three gas are important energy to steel industry. While the three gas have different features. Blast furnace gas are produced in blast furnace process, large capacity, low calorific efficiency. 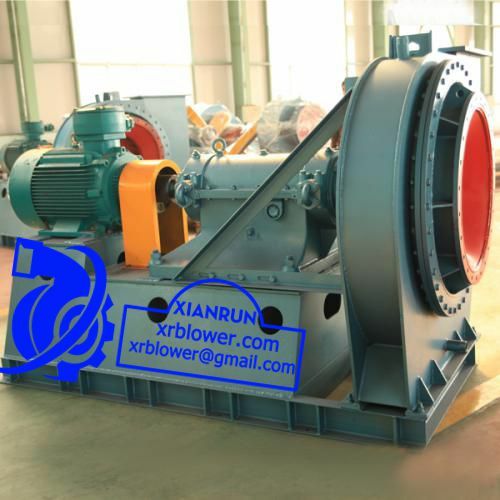 At present, blast furnace dust collector in dry method is very common, compared with wet dust collection, the condensate water of blast furnace gas has stronger acidity. Converter gas are produced in converter steelmaking process, high content CO, high toxicity. Coke oven gas is generated in coke oven smelting process, has the features of high calorific efficiency, easy to explosive, high content of impurities and so on.